Few brands are as iconic as Jack Daniel’s – the beloved whiskey maker drips with heritage, authenticity and a clear point of view. So to spark fresh conversation and renewed loyalty amongst bartenders, The Hive didn’t have to reinvent the whiskey barrel. We simply had to put a new lens on what makes Jack, Jack. 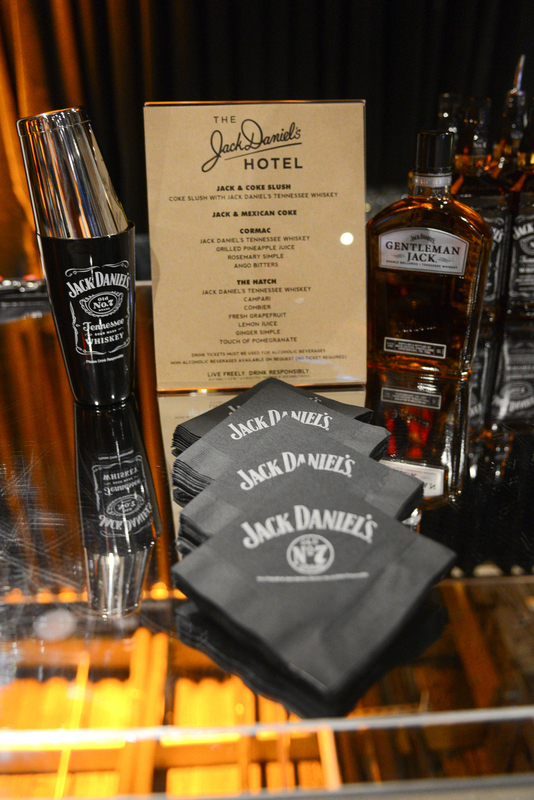 Introducing The Jack Daniel’s Hotel. One part hotel, two parts Old No. 7. For one night only, in markets across the USA, an elite group of bartenders dubbed the “Slingers and Shakers” were invited to check in. From keepsake, Jack branded “Do Not Disturb” signs to bellhop bartenders, there was no detail too big or too small. What emerged was a fresh take on Jack’s signature style and a whole new way of interacting with the brand.